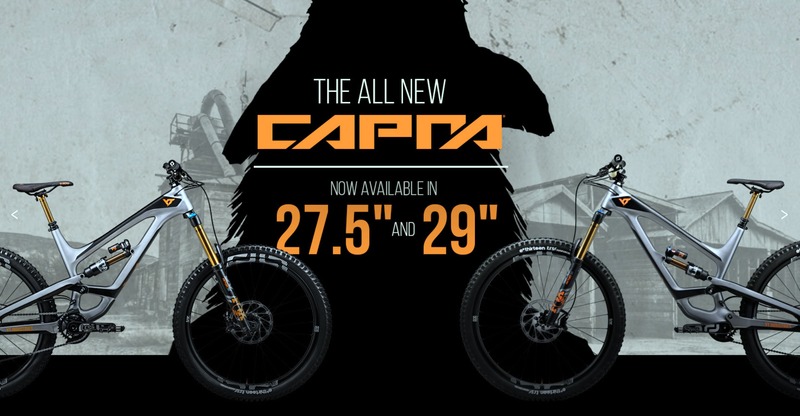 YT Industries launches the newest addition to the YT lineup, the Capra, with the “Return Of The Goat”. This bike has gone through an extensive revision for 2018 with more travel, more stand over clearance, and updates suspension. With an intended use of Enduro, Freeride and Downhill, aluminum or carbon frames and your choice of 27.5″ or 29″ wheel sizes. Prices ranging from $2,500 to $3,000 USD for the alloy models, and from $3,700 to $5,200 for the full carbon models. Now sit back and watch the YT Capra in action in “Return Of The Goat”. CEO Markus Flossmann decided to follow his passion 10 years ago with the start of the story of YT Industries in Forchheim, Germany.